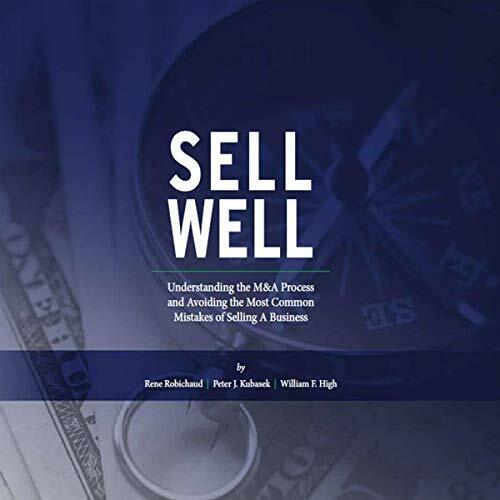 This audiobook helps private business owners and CEOs navigate the many issues related to the sale of their company. In this non-technical guide to the sales process, the three authors provide real-life examples of lessons learned and mistakes to avoid. Business students will also get tools to think about company valuation and the many factors that enhance value from a buyer’s perspective. This audiobook will help you understand the steps others have taken to successfully sell their company. This easy-to-listen-to audiobook about mergers and acquisitions comes highly recommended by very successful business people like Dave Dillon, retired Chairman and CEO of Kroger Companies, and Larry Stevenson, Chairman of SNC-Lavalin. The sale of your company may be the most important business decision an owner can make. Listen this audiobook before you decide to sell!